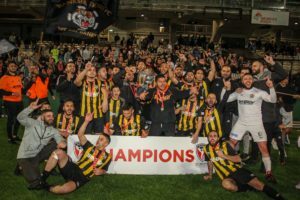 The Banksia Tigers Football Club Inc. was formed by a group of local business people and professionals who have a common goal to deliver sporting and recreational services to the wider community. 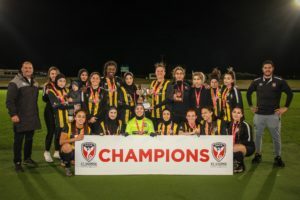 Banksia Tigers has now cemented its sporting presence in the St George District by becoming the newest member of the St George Football Association. The club has grown from 7 teams in 2005 to currently more than 30 teams. Banksia Tigers has already proven to be a ‘super power’ club within the St George District with several successes stories within its first 6 years of competition, which includes Premier League Champions in 2010 and 2012 and qualification of the Under 16A’s & 18A’s into the ‘Champions of Champions’ for 2007 & 2011 respectively. 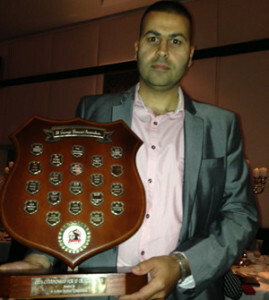 Banksia Tigers FC are also the current St George Football Association Club Champions 2013. The home of Banksia Tigers is Gardiner Park located in the heart of the City of Rockdale.